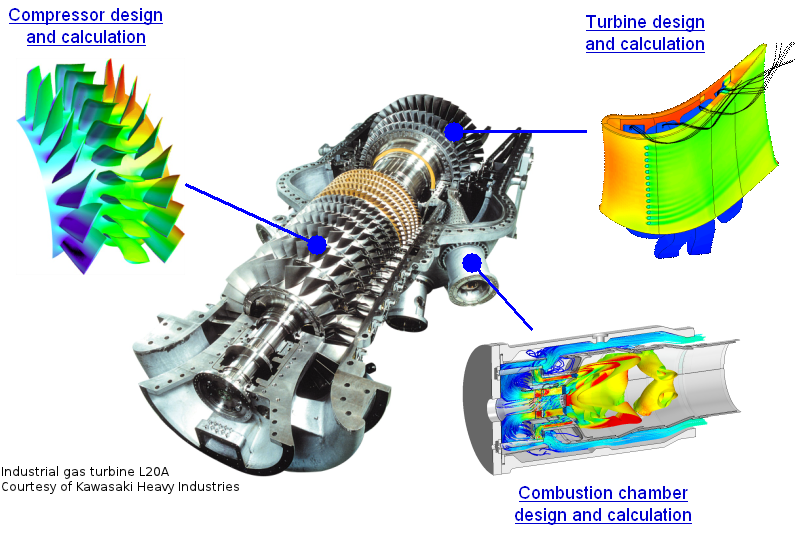 Core competence is provided for the progressive design of the major gas turbine components (compressor, combustion chamber, turbine) with respect to highest efficiency, availability and operational reliability. Since its foundation in 1995, the B&B-AGEMA has been included continuously in the new design, upgrade design and design verification of numerous well-known international OEMs of gas turbines in a huge range of power application (2 kW to 300 MW). Beside its core engineering skills, there are the tremendous experiences of the senior experts of B&B-AGEMA, which have been in leading and fully responsible positions in their companies for gas turbine design. B&B-AGEMA can provide upgrade concepts for increased GT power output and efficiency as well as increased life time. 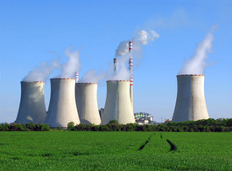 Potentials of gas turbines are quantified in technical feasibility studies. Modern technology, e.g. advanced film cooling technology, is developed and provided by B&B-AGEMA. Optimization of axial compressors with respect to mass flow, efficiency and operation range is performed by the B&B-AGEMA software ACF. Hot gas path components require not only efficient cooling but also sustainable design with respect to the thermal fatigue topic. B&B-AGEMA offers its expert know-how for design and development, upgrade, reverse engineering, and failure analyses of hot gas path components.